Earlier this month, Call2Recycle revealed a refreshed brand identity, including an updated redesign of its U.S. website. The updates to the logo and positioning line, along with the website redesign is part of the organization’s interest to ensure that the values of Call2Recycle are represented through the various touchpoints of its brand. “We are very excited to share a refreshed version of our brand. From the improved look and feel of our website to our updated logo and positioning statement, these changes reflect our interest of evolving our brand throughout time to respond to changes and behaviors of our audience, and to delivering the best online user experience for our stakeholders,” said Linda Gabor, Vice President of Marketing and Customer Service. The updates of the logo include an emphasis in the new positioning line for the Call2Recycle program: Leading the charge for recycling. Similarly, the organization has identified a new positioning line: Changing Habits. Inspiring action. The positioning line for the organization speaks to the interest of Call2Recycle, Inc., to continue to break ground, increase awareness among consumers about battery recycling, and influence responsible citizens across North America to take action. 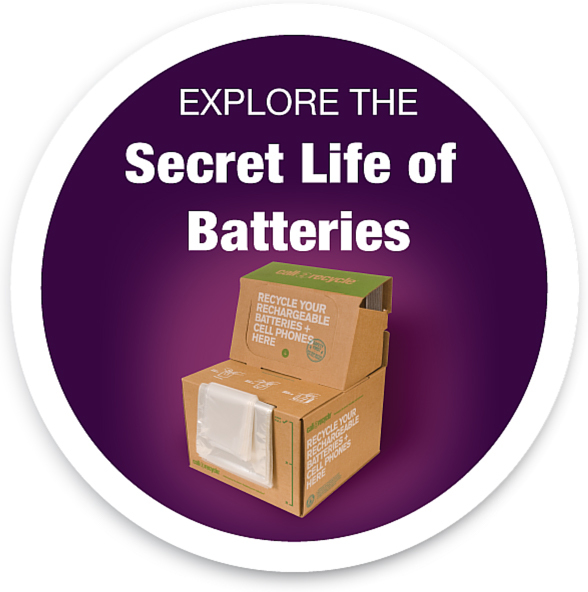 The positioning line will be used across all external communication and marketing support materials that contribute to the efforts by stewards and collection sites to educate consumers about battery recycling. Call2Recycle will update promotional materials for their partners in the coming weeks. The recycling seal will not be affected by this change and partners can download the revised version the logo here. Check out the newly designed version of our website here: www.call2recycle.org and stay tuned for the updates of our Canadian version. If you have any questions or if you would like to receive additional information, please contact us at communicate@call2recycle.org.